Dr. Somsak Chunharas is the former Deputy Prime Minister for Public Health of Thailand. Dr. Chunharas has had extensive experience and medical expertise in Public Health. He has been a member of various committees and boards including the Scientific Advisory Committee to the Prince Mahidol Award Foundation, the Office of the National Ant-Corruption Commission, the World Commission on Ethics in Sciences and Technology, the Advisory Commission on Health Research (ACHR) Eastern Mediterranean Region of the World Health Organization (WHO), the Medical Council of Thailand as well as many others. 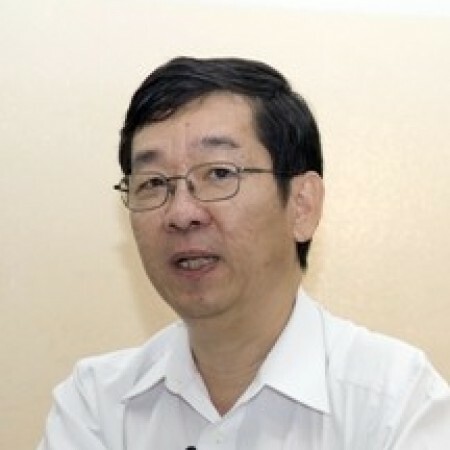 Presently Dr. Chunharas holds various positions in several committees including the Steering Committee for Specific Research Issue Response to Country Development at the National Research Council of Thailand; Chairperson of the Foundation of Southeast Asia Tobacco Control Alliance; Secretary General to the Foundation of Thai Gerontology Research and Development Institute and Secretary General to the National Health Foundation, Thailand. Dr. Chunharas’ expertise in public health policy has allowed him to assume directorship positions throughout his career. In addition to his leadership roles, Dr. Chunharas has also had extensive experience in research in public health. As a result he has authored and co-authored several peer-reviewed journal publications as well as organizational documents and reports throughout his career.